Hair Queens, Inc. has a different focus than other salons or companies. 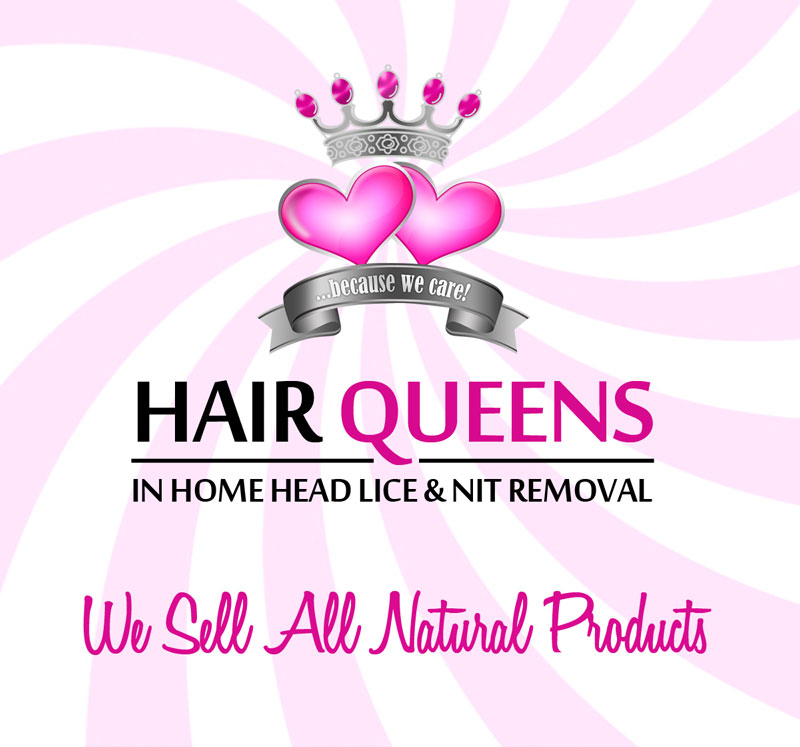 Not only does Hair Queens, Inc. specialize in removing head lice, we educate the families so that the cycle, the combing, the cleaning and the prevention is fully understood! We are meticulous and more detailed when it comes to our combing, as we follow our Copyrighted Combing Diagram. When we leave your home after treating your family, you will have the knowledge on how to prevent and treat your family in the future (if needed) and relief from those pesky little critters! We don’t have a storefront. We rely on word of mouth, referrals & search engine results. We strongly believe in supporting local businesses who LIVE and WORK in the same community. We are just that!